Beautiful 4 bedroom 3 bathroom extensively remodeled house in desired part of GALT. Property is located in Cul De Sac, great for family with kids. 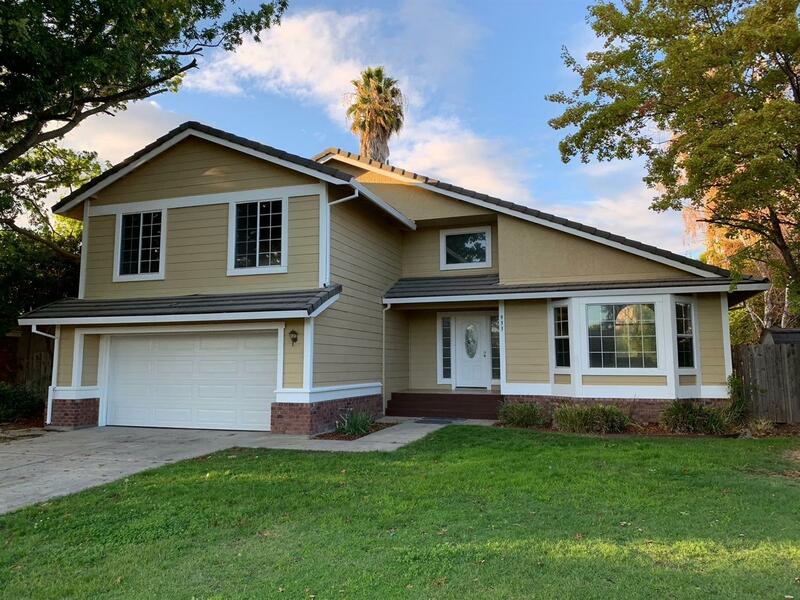 This house features granite counter tops, stainless steel appliances, Laminate wood floor, stone shower and tub surround, brand new paint inside and out, huge backyard with lattice patio. Vaulted ceiling and great floor plan, recessed LED lighting, ceiling fans, this house is filled with all the upgrades you can ask for.